​Beyond the Summit announced that the ninth installment of the Dota Summit will return in July. The announcement was made after the conclusion of Smash Summit 6 on Sunday. 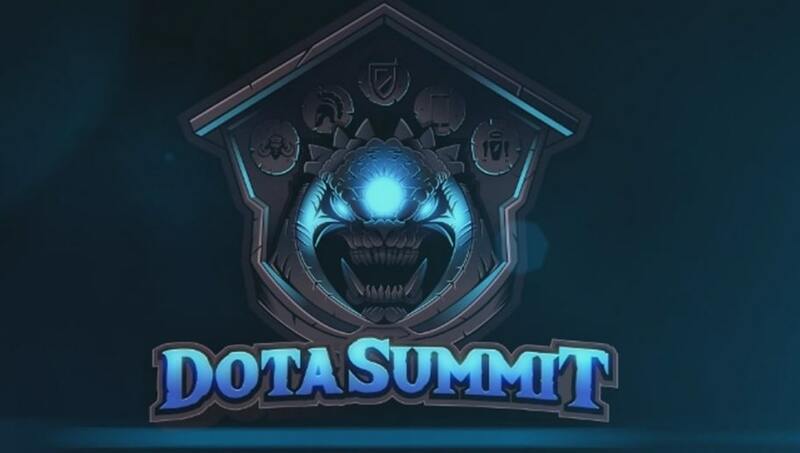 ​​Dota Summit 8 on Dec. 13-17 featured a tournament with nine teams and a $300,000 prize pool for the event. Virtus.pro came away as the tournament victors, gaining 150 Dota Pro Cricuit points that helped the team secure its spot at The International 8. Beyond the Summit is known for its causal approach to tournaments and hilarious skits. Along with hosting Dota 2 tournaments, it has hosted tournaments Smash and Counter-Strike: Global Offensive. The Beyond the Summit team will make its first foray into Dragonball Z Fighters on June 8-10. In other Dota 2 news, ​PSG.LGD won EPICENTER XL, here are the ​updated Dota Pro Circuit rankings after that victory. Also, Valve has hinted that the ​Dota 2 battle pass for The International 8 will be coming on Tuesday.